Eastbury Manor House dates from around 1566 and is one of the finest Tudor merchants’ house in the country. 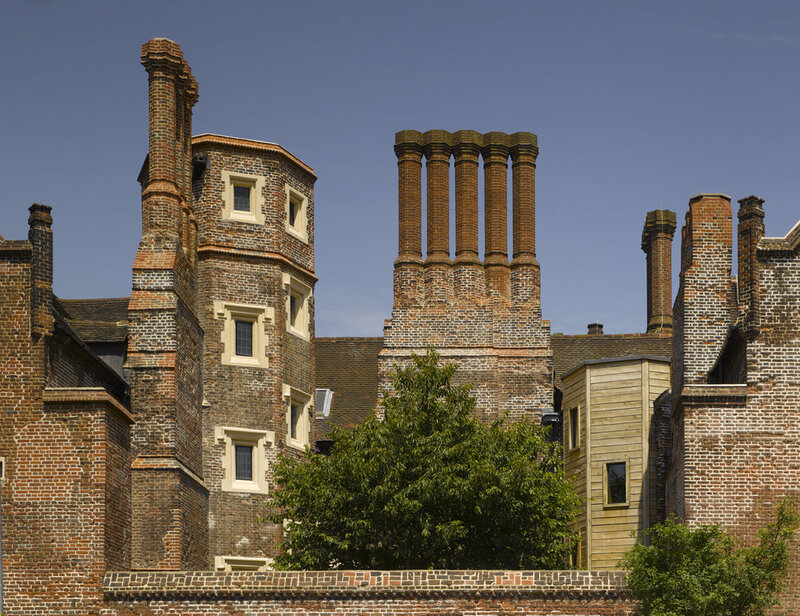 It is owned by the National Trust and leased by the London Borough of Barking. 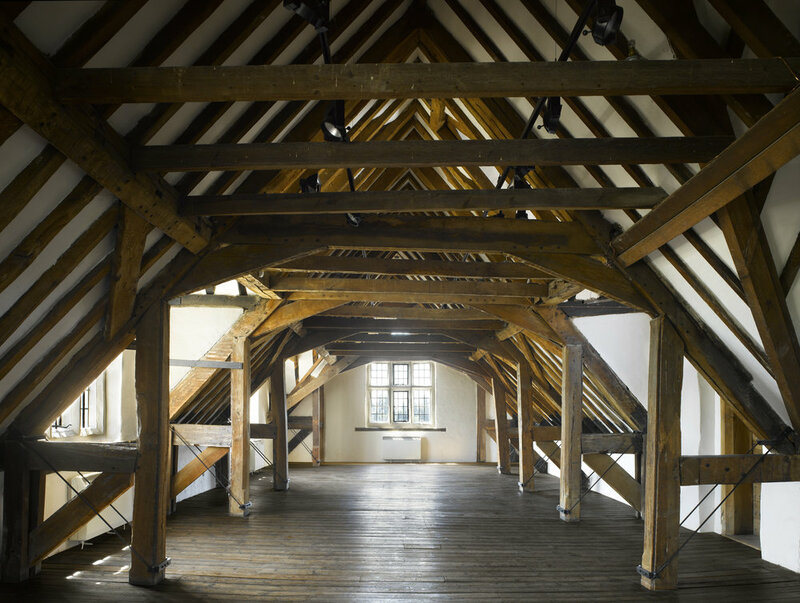 architect in 1990, and has masterplanned and overseen the complete transformation of the house and gardens over the course of two successive projects funded by the HLF. The whole house has been repaired and made accessible, and new services introduced to allow a wide range of range of use. 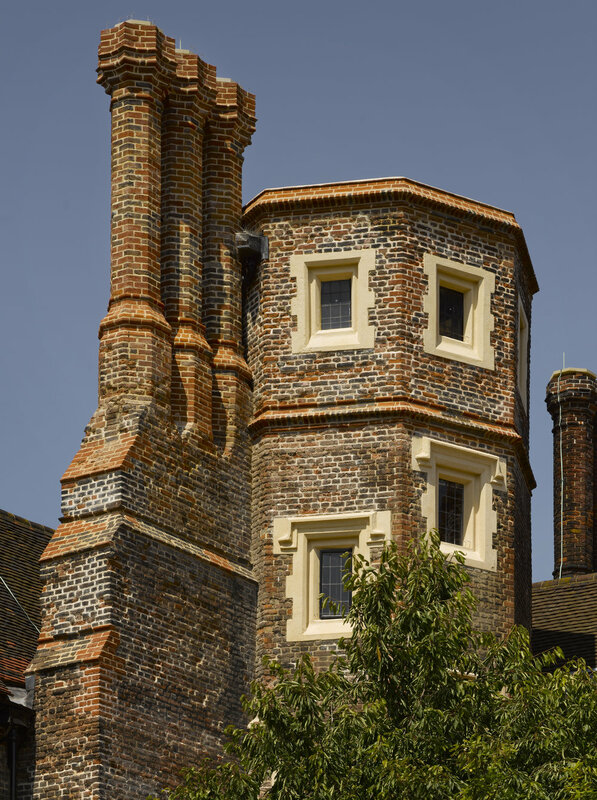 The project included the creation of a new oak clad stair turret on the site of the collapsed brick original.